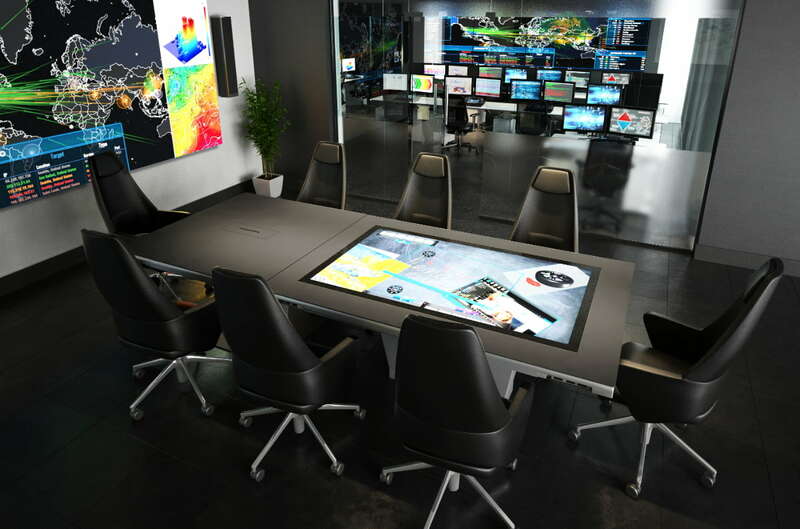 Ultimate Visual Solutions formed following the rebranding of eyevis UK in 2018 and provides turnkey solutions for all types of audio visual and visual display applications. 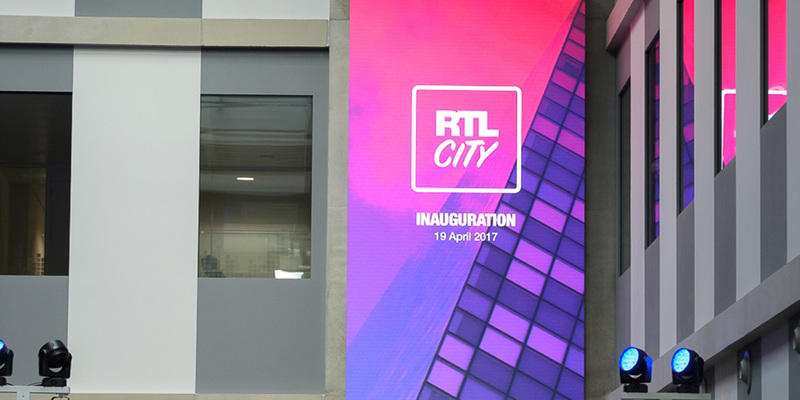 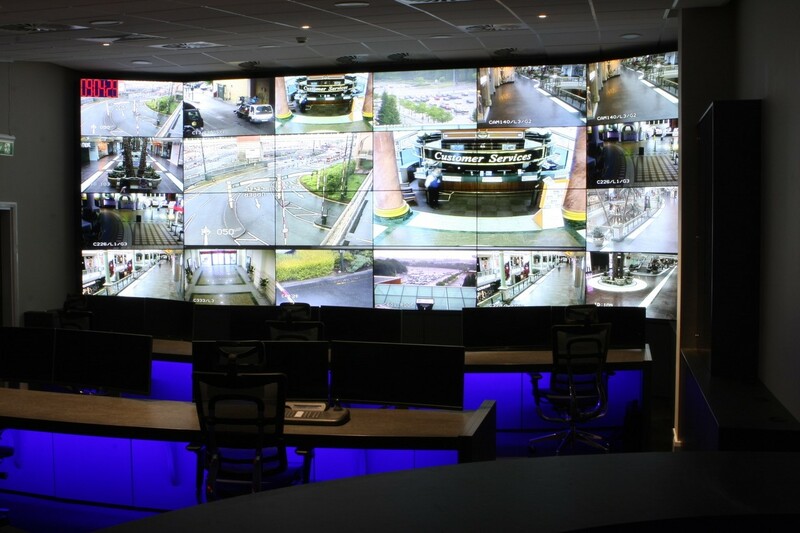 Ultimate Visual Solutions' projects range from a single display screen in a conference room to a multi-screen video wall system within a 24/7, mission- critical operation such as a Data Centre or a Police Special Operations Room. 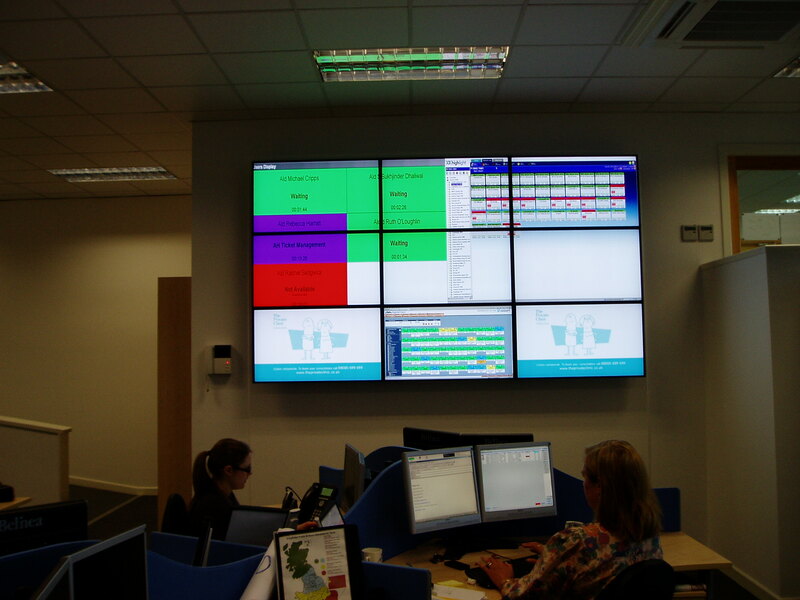 The business is led by four senior colleagues who, between them, have more than 70 years’ combined Audio Visual, Control Room and Visual Solutions experience. 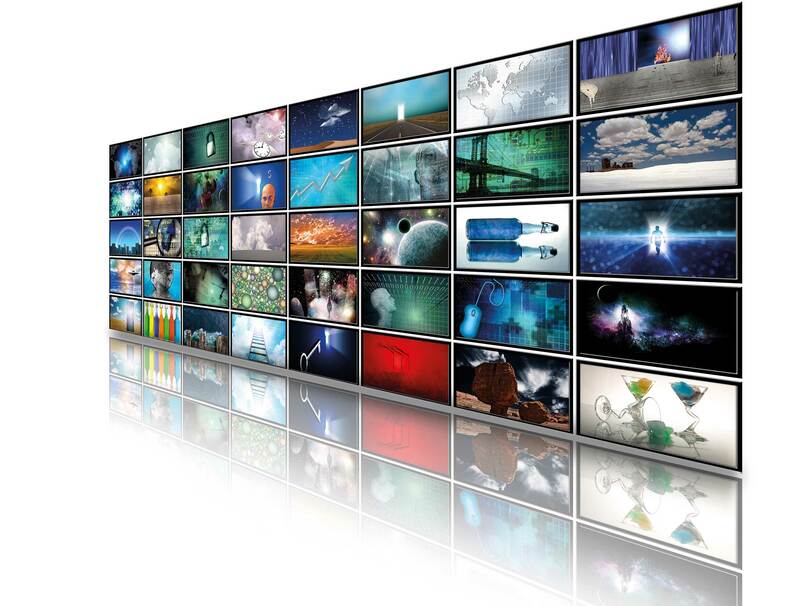 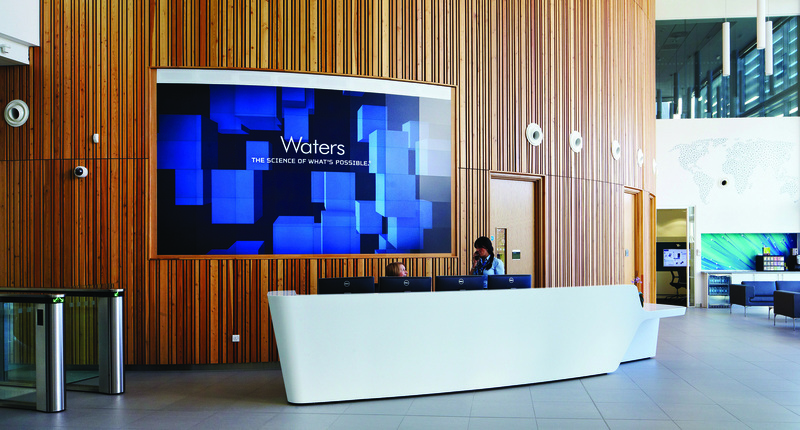 Formed following the rebranding of eyevis UK in 2018, Ultimate Visual Solutions provides turnkey solutions for all types of audio visual and visual display applications. 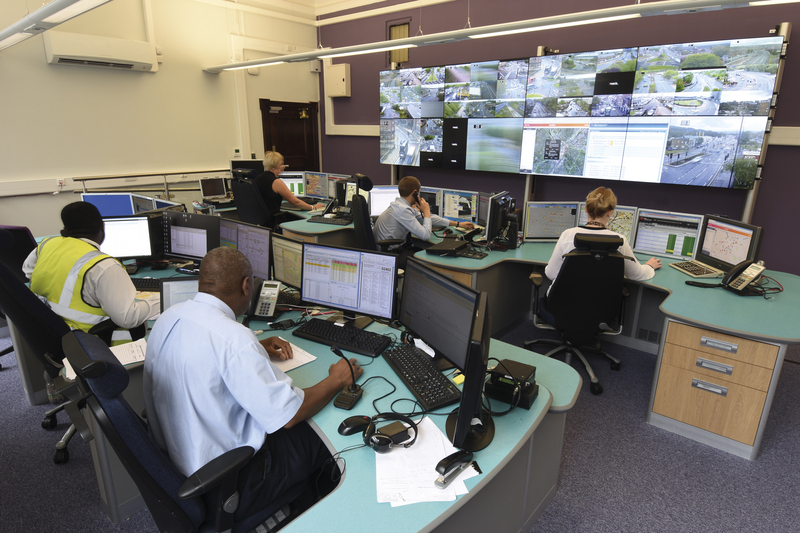 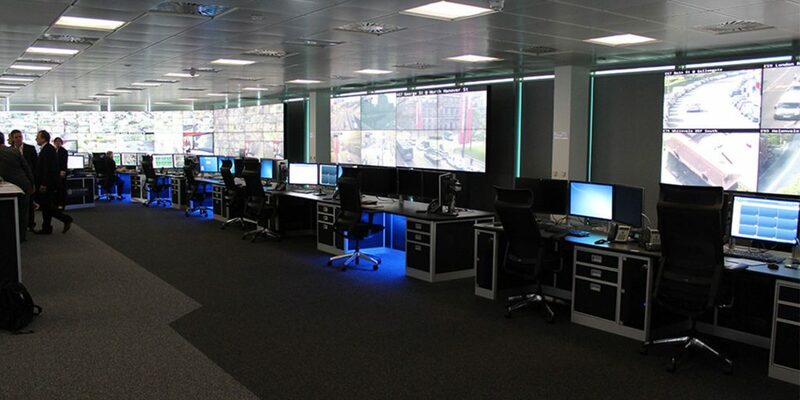 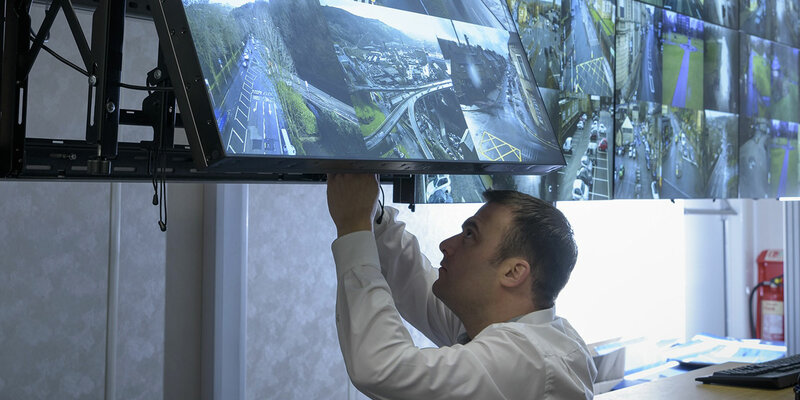 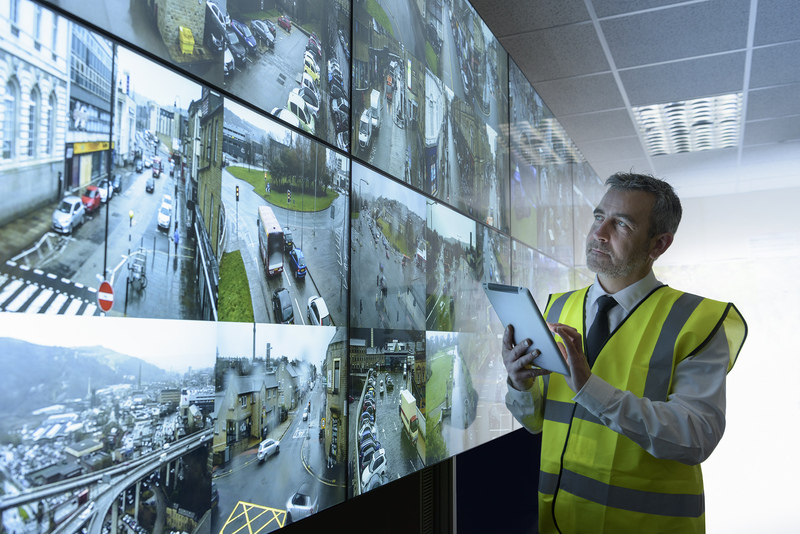 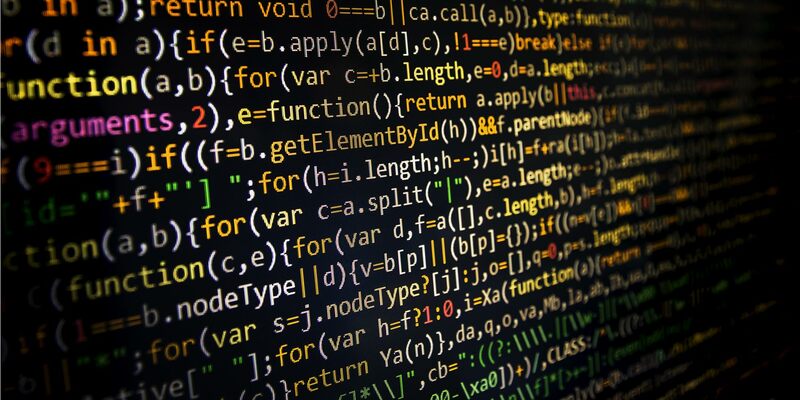 Our projects range from a single display screen in a conference room to a multi-screen video wall system within a 24/7, mission- critical operation such as a Data Centre or a Police Special Operations Room.